Jakarta’s Dragon Boat Festival is slated to be held on May 5-6, on the waterfront of Baywalk Mall, Pluit, North Jakarta. This is the festival’s second edition following the success of the first one held in 2017 by the Jakarta Paddle Club (JPC) and Klub Dayung Bahtera. Established in 2014, JPC carries the mission of promoting the sport and tradition of dragon boat and outrigger canoeing. JPC is both social and competitive, training regularly every week and welcoming all levels of paddlers. They encourage people to take up outdoor sports and maintain a healthy lifestyle, value community spirit based on trust, mutual respect and caring for one another on and off the water. Meanwhile, Klub Dayung Bahtera aims to identify and nurture young talented athletes under the supervision of the Indonesian Rowing Association (PODSI). Their recruitment and training have helped talented young people join national teams, to compete in international events such as SEA Games, Asian Games, and the Olympics. 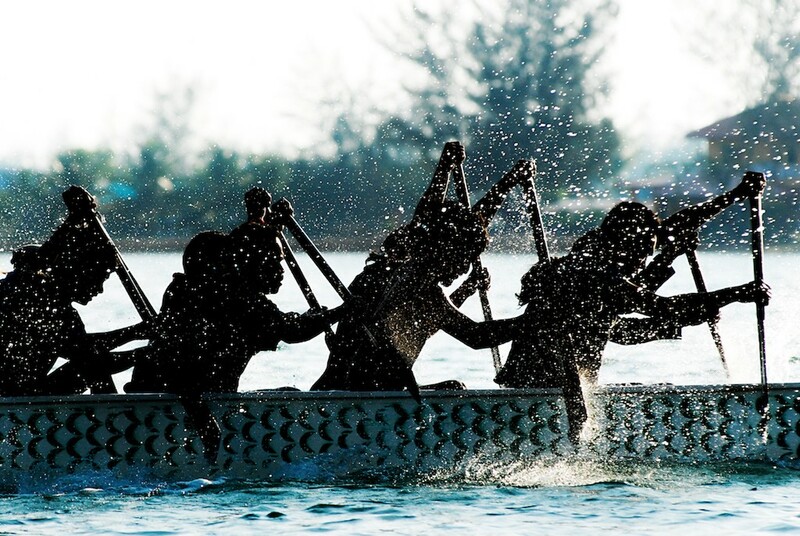 Dragon boating is a unique sport incorporating entertainment and multicultural interaction. It continues to gain popularity among the local and expat communities in Jakarta. The festival is expected to bring together people from all walks of life for two days of fun and competitive racing. People who come to watch and cheer for their favorite teams could also engage in social events and enjoy the festivities around food and merchandise stalls, and sponsors’ booths. More than 40 teams comprising over 800 paddlers will compete over two days, vying for 18 trophies, 340 medals and cash prizes. The race, which encompasses 250 meters, includes mixed, men, women and student invitational categories.